Sometimes, you just need to know exactly what is wrong with things - after all; you can't fix something if you don’t know what is broken. 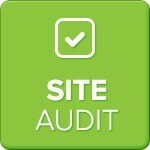 Our OpenCart store site auditors can perform a complete review of your OpenCart store and provide you with a list of any errors that they find. We always start from the bottom and work up; starting with basic fixes that will cost very little to correct. We are also happy to provide you with a quote for our team to help resolve your issues, or you can take your list to another developer to work on them for you. 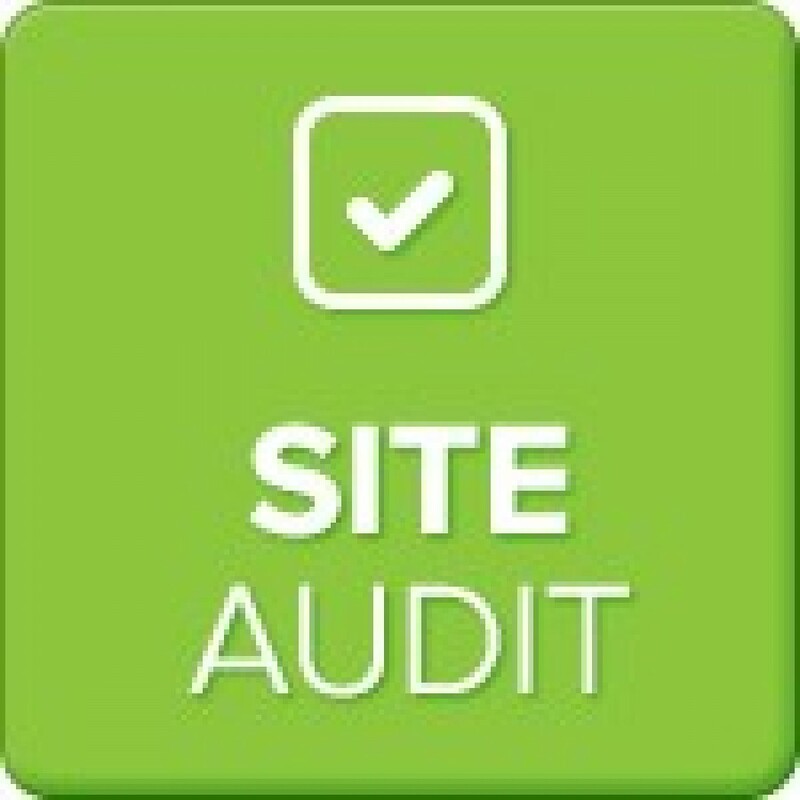 We always aim to perform our OpenCart Store Site Audits as quickly as possible, however as some websites are larger than others, it can take more or less time to review each one.